D.N. Polytechnic Meerut offers one, two and three years Diploma Courses. 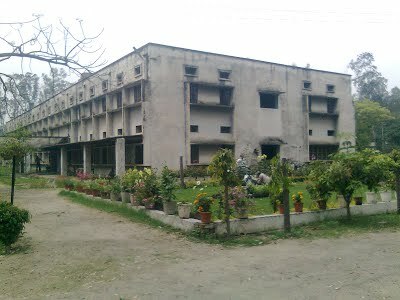 D.N.Polytechnic was established in 1956 as a Private institute by Dev Nagari Society and started receiving aid from the state Government in 1962. Copyrights © 2017 DNpolytechnicMeerut.com. All Right Reserved. Conceptualized & Developed by Promotion Paradise Pvt. Ltd.